Mojalefa Motalane is the Managing Director of Motalane Inc. He is an admitted Attorney of the High Court of South Africa. 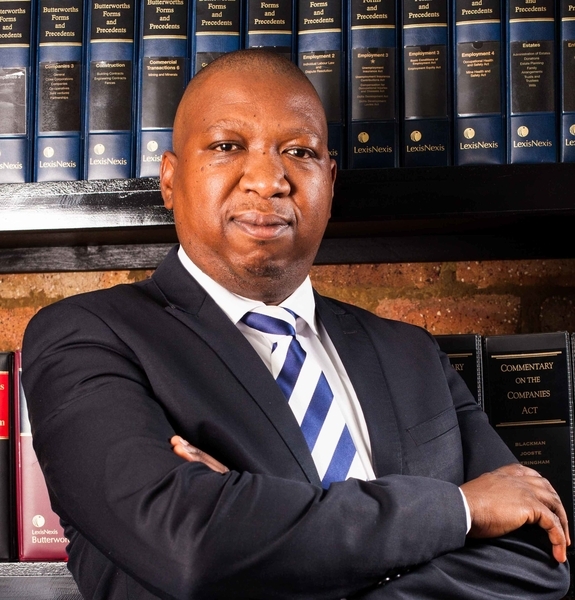 Mojalefa served his articles at and is a former Associate of Werksmans Attorneys. He specialises in Corporate & Commercial Law and Civil Litigation.